The government is currently working on regulations to guide implementation of the Public-Private Partnership (Amendment) Act which was approved by the National Assembly in November, last year. Deputy Director of PPP in Prime Minister’s Office, Mr. Ezamo Maponde, said the legislation will soon be put into effect once the regulations have been formulated. Among others, the amended legislation proposes the establishment of Public-Private Partnership Centre under the Prime Minister’s Office to replace the current Coordination Unit at the Tanzania Investment Centre and the Finance Unit at the Ministry of Finance. The merging of the two Units to form one stronger and more efficient PPP Centre is aimed at simplifying and fast-tracking the approval process of public-private partnership projects. “The overall outcome of the amendments is to improve the bankability and viability of public-private partnership projects in Tanzania Mainland,” Mr. Maponde said. Through the amended legislation, there will also be a PPP Facilitation Fund to be managed by a development bank. It will be funded by the government, private sector, and development partners. 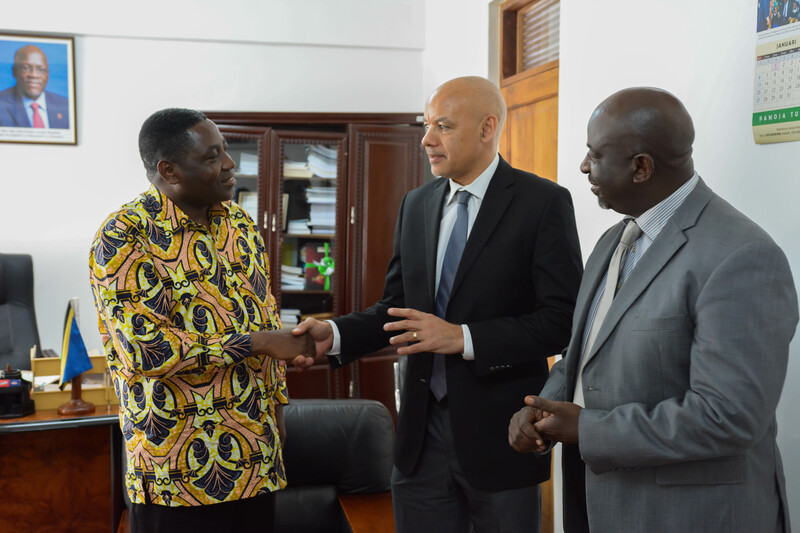 “We are also working to ensure that the policy and legislation on investment are amended to provide a clause to cater for economic empowerment for local Tanzanians,” Mr. Maponde stated. The Chairman of CEOs Roundtable of Tanzania (CEOrt), Mr. Ali Mufuruki, said the organization has always been pushing for the participation of the private sector in the implementation of mega projects, especially in the construction of infrastructure. “We are now glad that the dreams of the private sector will soon be realized. Mr. Mufuruki expressed optimism that the arrangement will ensure the country has reliable access to electricity and infrastructure such as roads, bridges, and ports, among others.